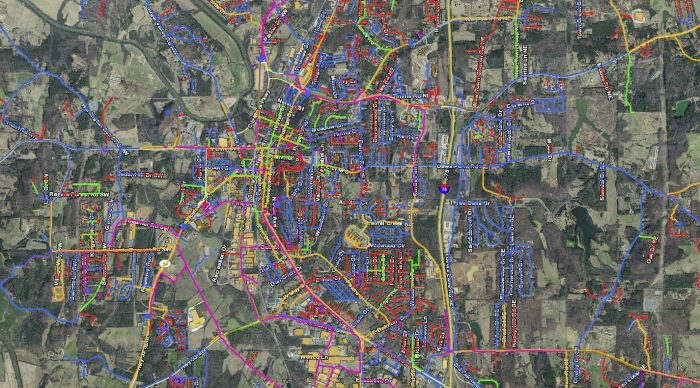 The Geographic Information Systems (GIS) department is responsible for supporting the City of Calhoun with Geospatial information and mapping needs. The GIS department has developed a number of web mapping applications that are currently being used by city employees across all departments. Public web map for the City of Calhoun. Includes address search, zoning, parcel search, and printing capabilities. Web map for Calhoun Utilities. Disclaimer: This GIS Data is deemed reliable but provided “as is” without warranty of any representation of accuracy, timeliness, reliability or completeness. These mapping applications do not represent a legal survey of the land and are for illustration purposes only. Use of this Data for any purpose should be with acknowledgment of the limitations of the Data, including the fact that the Data is dynamic and is in a constant state of maintenance, correction, and update. 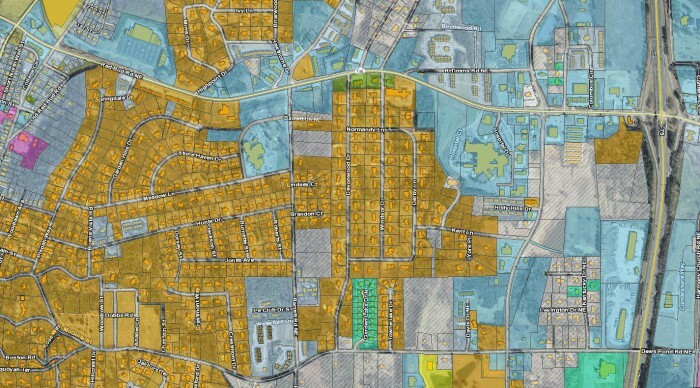 The City of Calhoun assumes no responsibility and shall not be held liable for the accuracy of the GIS Data, and assumes no responsibility for the use or misuse of the data.